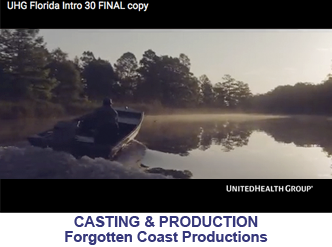 Forgotten Coast Productions (FCP), provides location scouting and production management for print. 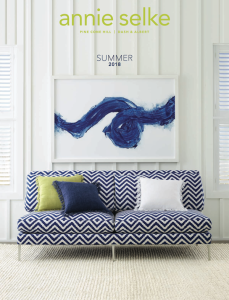 We specialize in spring and summer catalogs, shooting in ample time for seasonal production and printing. FCP’s team works directly with national clients, matching individual home decor or fashion collections with custom locations. 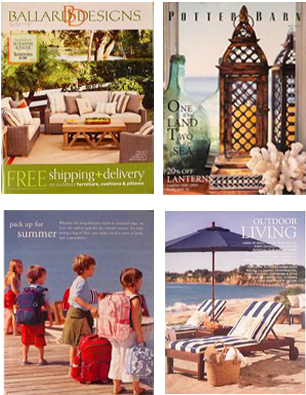 We have an extensive database of homes, gardens and iconic locales for summer catalog shoots, spanning the globe. We provide full scale location management, to include international relocation services, work visas, permits, VAT (EU’s Value Added Tax), housing, production and location coordination.